It’s hard to beat the 195 SS for pure enjoyment. This boat is all about a carefree boating experience. 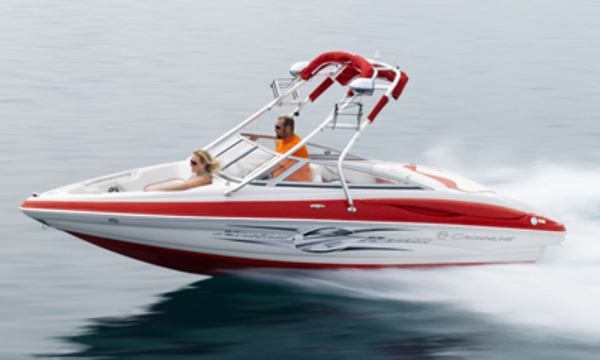 There are two SSS bucket seats and complete instrumentation including a depth sounder with air and water temperature. Plug your MP3 player into the Sony marine sound system or use the CD player.